Food allergies occur when a child's body reacts to a specific food as if it is a harmful substance. 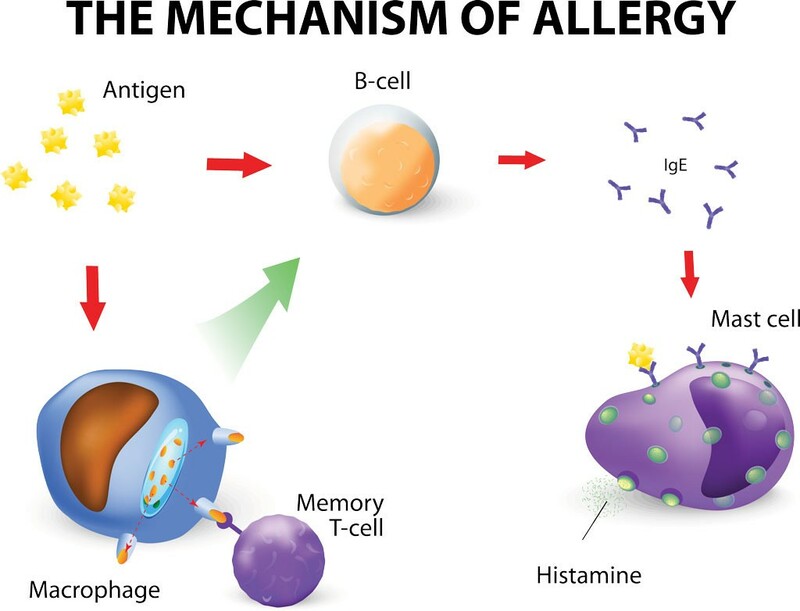 The immune system sends antibodies to fight off the food allergen. The antibodies release chemicals, such as histamine, which trigger symptoms, creating an allergic reaction. 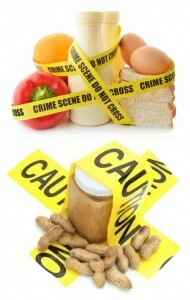 In the United States, approximately 6 million children and 6% of children under age 3 have a food allergy. Drop in blood pressure: Which may cause a child to feel faint, weak, or confused. A severe allergic reaction is called anaphylaxis and can be potentially life threatening. Typically, during anaphylaxis, several areas of the body are affected, which can cause breathing difficulties and requires immediate medical attention. Children who are allergic to milk, eggs, soy, and wheat often outgrow the allergy, while outgrowing a nut or seafood allergy is far less common. Breastfed infants can experience an allergic reaction to a food ingested by the mother. Skin prick test (SPT): A small amount of the food allergen is placed on the back or forearm. The doctor then gently pricks or scratches the skin surface to see if a reaction occurs. The test is usually done in the doctor's office with results in about 30 minutes. Blood test, also called radioallergosorbent test (RAST): To check for the presence of immunoglobulin E (IgE) antibodies, which trigger allergy symptoms. Food challenge: The child is fed the suspect food in small to increasingly larger doses in order to test for a reaction. The test is done in a controlled medical environment so the reaction can be immediately treated. Food elimination diet: A short term (usually 2-4 weeks) trial period in which the suspect food is eliminated and possibly gradually reintroduced while symptoms are monitored. Wheezing or asthma attacks may be treated with a bronchodilator (albuterol inhaler). If your child has severe allergies and is at risk of anaphylaxis, your doctor will recommend keeping epinephrine autoinjectors (EpiPens) at all locations where your child spends time. If you should have to give your child an epinephrine injection, you should go to the hospital immediately for observation and additional treatment. Wearing a medical alert I.D. Symptoms of a food allergy can range from extremely mild to life threatening. Allergic reactions can affect the gastrointestinal tract. More severe gastrointestinal symptoms like difficulty swallowing (dysphagia) and heartburn that is unresponsive to antireflux therapy has become increasingly recognized as Eosinophilic Esophagitis (EoE). EoE is an inflammatory disorder characterized by the deposition of eosinophils in the wall of the esophagus. The esophagus is normally devoid of any eosinophils. Gastroesophageal reflux disease can induce a mild eosinophilia response but severe eosinophilic infiltration of the esophagus is presumably due to allergic causes. Eosinophilic esophagitis affects both children and adults. For unknown reasons, males are more commonly affected than females. People with EoE commonly have other allergic diseases such as asthma or eczema but a personal or family history of other allergic diseases may also be absent. In children, symptoms of EoE include feeding disorders, vomiting, abdominal pain, difficulty swallowing, and food impaction. The major symptoms among adults with EoE are difficulty swallowing solid food, food impaction, heartburn, and chest pain. The exact pathogenesis of EoE is unknown. Upper GI endoscopy (EGD-Esophagogastroduodenoscopy) with mucosal biopsies is required to make the diagnosis of EoE. Biopsies reveal an increased number of eosinophils (>20 cells per high powered field) in the squamous epithelium. Treatment for EoE includes dietary changes and steroids that are recommended by the physician on a case-by-case basis. The natural history of EoE is unknown but no cases of cancer have been reported to date. The diagnosis of EoE is often delayed because of the lack of awareness of this disorder. The importance of recognizing this condition lies in the fact that EoE requires therapeutic measures different than those used for gastroesophageal reflux. Please consult with your physician if you are concerned that you or a family member may have symptoms consistent with eosinophilic esophagitis. 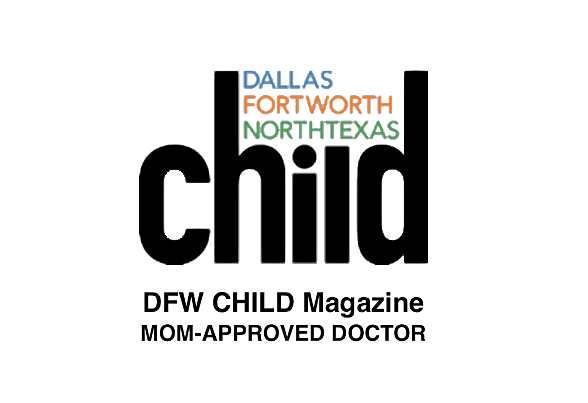 The Food Allergy Center of Plano is conveniently located on the campus of Texas Health Presbyterian Hospital of Plano. Our clinic is held twice a month on Wednesdays by appointment only. Please call our office 972-981-7949 to schedule an appointment. Dr. Gene Devora attended medical school at the University of Texas Southwestern Medical Center of Dallas. He received his combined medical degree and doctorate in immunology in 2005. 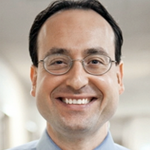 He stayed at UT Southwestern, where he completed residency training in internal medicine and fellowship training in pediatric and adult allergy and immunology in 2008 and 2010, respectively. 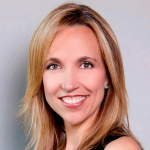 Angela Lemond is a Registered Dietitian. Registered Dietitians are the food and nutrition experts who can translate the science of nutrition into practical solutions for healthy living. RDs use their nutrition expertise to help individuals make unique, positive lifestyle changes. RDs are advocates for advancing the nutritional status of Americans and people around the world. 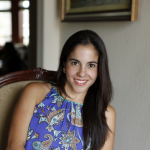 Maria-Paula Carrillo completed a Master Degree in Nutrition at Texas Woman's University. As a Registered Dietitian Nutritionist, she has been working with families from the start. 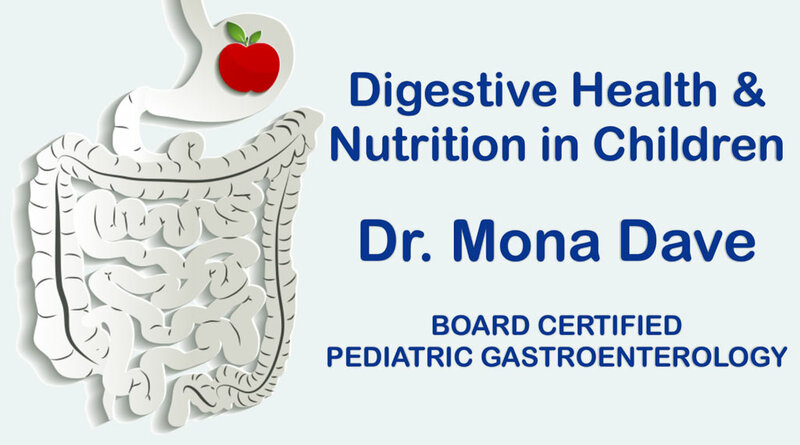 She has provided services at Head Start of Greater Dallas, the Women, Infants and Children's Program (WIC), the Neonatal ICU at Parkland Hospital, and for 7 years she was a Dietitian at Children's Medical Center in Dallas where her focus was digestive disorders.